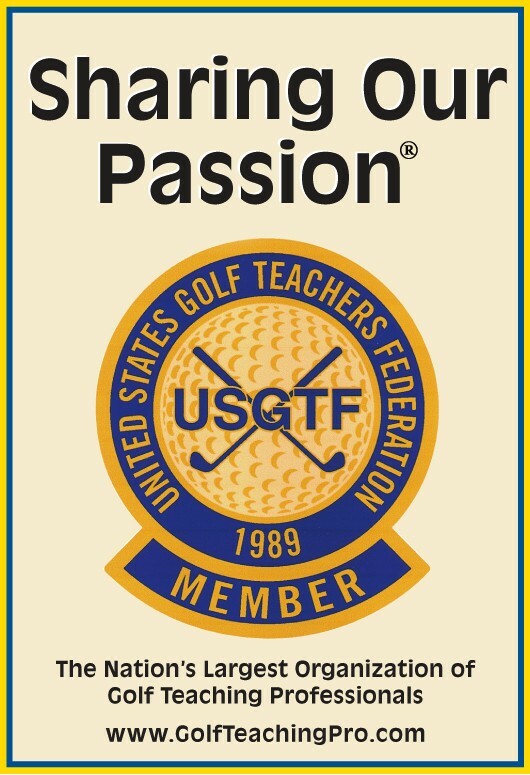 Wilson Golf, a longtime industry partner and supporter of the USGTF, is now offering a new Wilson VIP program (www.WilsonVIP.com) to allow USGTF members to get special discounts and offers. Registration is free to all USGTF members. Register today and get free shipping on your first purchase! $25 minimum order required. Contact Mike Salvano for more details at (800) 782-3385 ext. 6531, or e-mail him at mike.salvano@wilson.com.